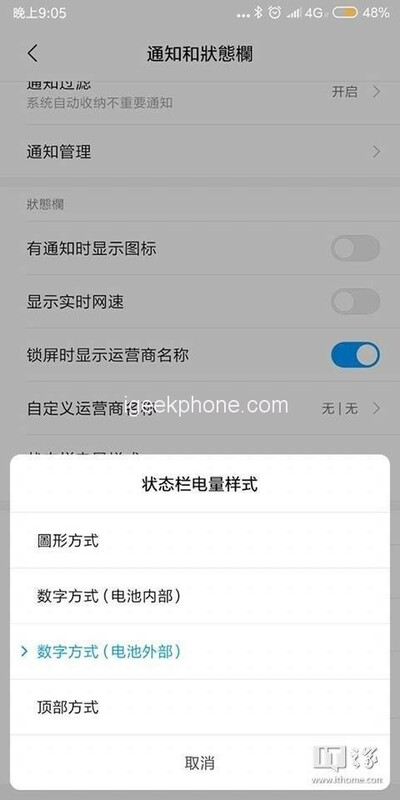 Here is the first closed beta of the MIUI 10 custom user interface compatible with the Redmi Note 5 smartphone, based on the latest rumors on the web and the relative source of the mobile sector of the well-known Chinese top of the line Xiaomi. 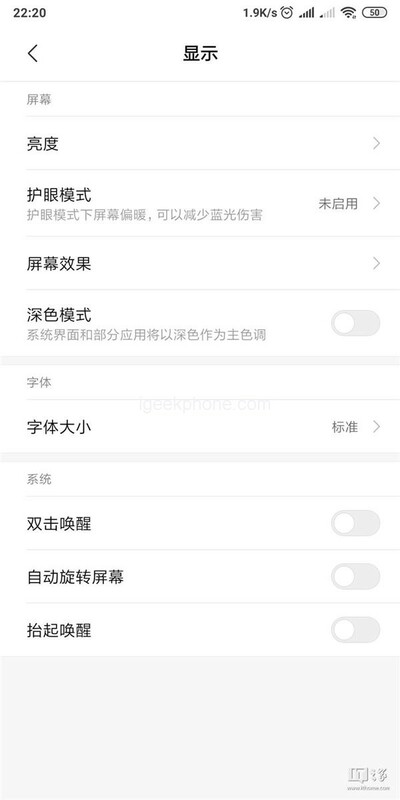 The respective device model with the identifying name of Xiaomi Redmi Note 5 is about to be updated to the recent MIUI 10 custom user interface, based on the Android 9 Pie preparative system. It would be the first closed beta of MIUI 10 based on the recent version of the green robot from the giant Google, intended for users enrolled in the beta testing program launched by Xiaomi itself last month. Among the innovations introduced by the new version, we find the dark mode, which can be activated through a toggle present in the Settings of your device, together with the applications, the related security patches updated to the month of April and the Game Turbo mode, which allows you to improve performance during the gaming. 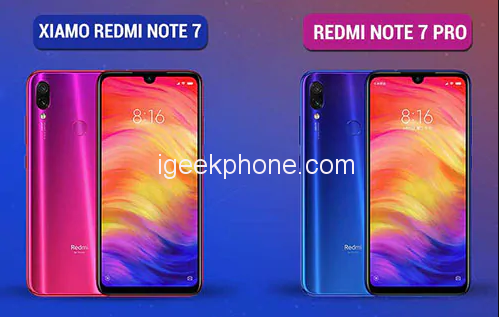 In recent months Xiaomi also announced the new MIUI 10 Global Beta for the two particular smartphone models Redmi Note 7 and Note 7 Pro. 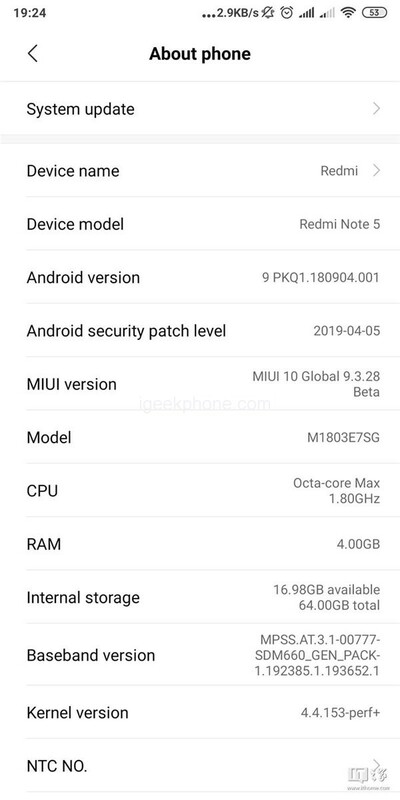 The manufacturer has started the beta testing program for the MIUI 10 Global Beta ROM, and the beta testers will be among the first users to get MIUI 11, version that should be announced in the coming months. 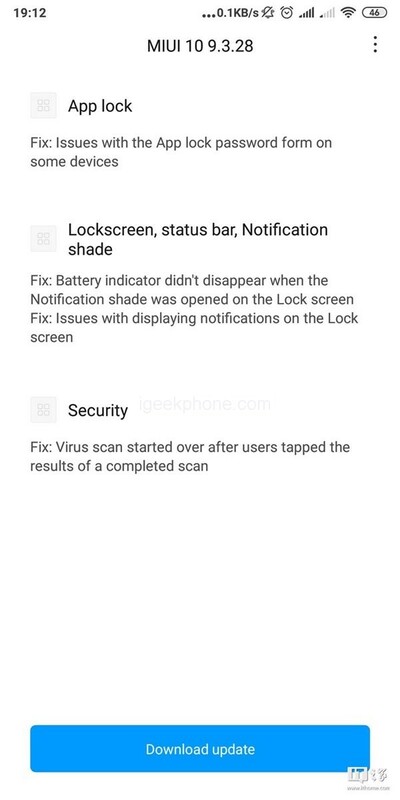 Moreover, Xiaomi has released the 9.3.14 beta version of MIUI 10 for various device models, bringing various general improvements: it starts with Live Wallpaper, solved the error that did not show the live wallpaper after the awakening of the device and the lock screen.